GWINN — It’s important that people know what to do when disaster strikes. 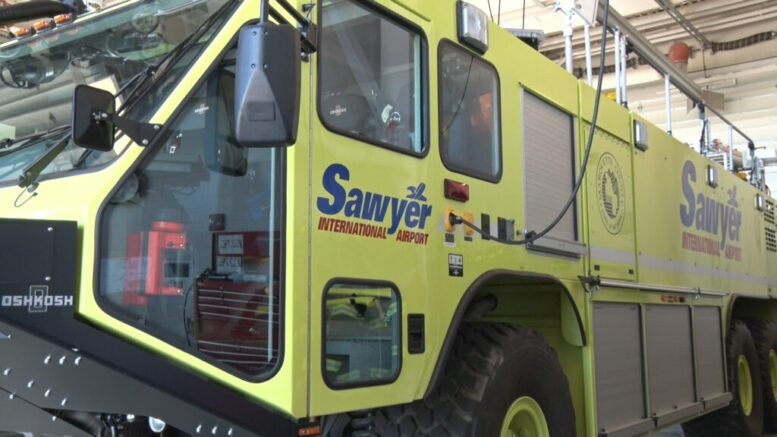 Sawyer International Airport will be conducting a full scale emergency response disaster exercise on Saturday, June 23rd. It will involve airline staff, airport staff and local emergency responders. The exercise is held every three years as required by the Federal Aviation Administration, and helps staff and emergency responders be ready for any disaster. The exercise will also help to make sure all equipment is working properly. 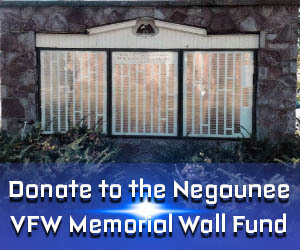 ABC 10 will have coverage on the event next week.